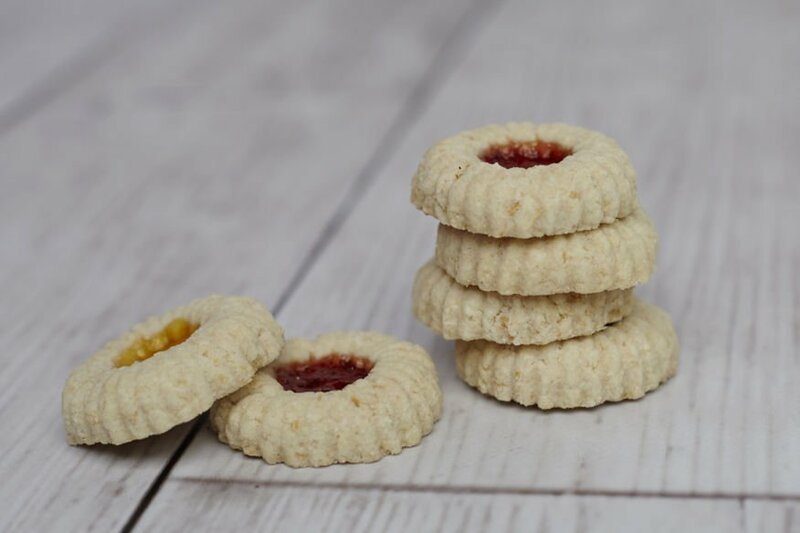 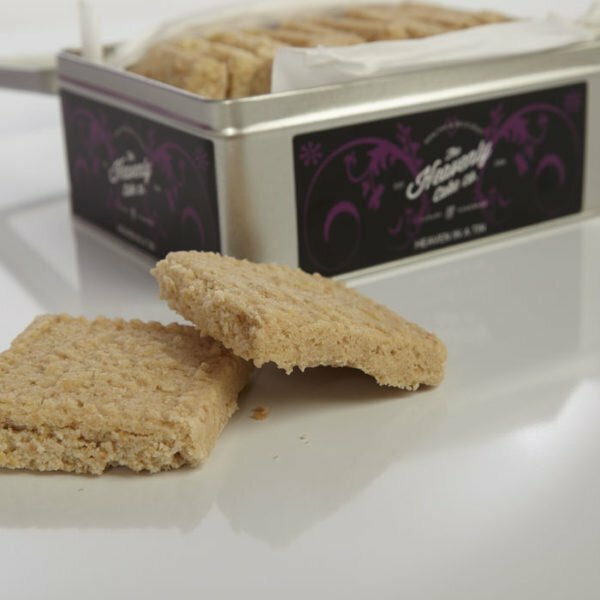 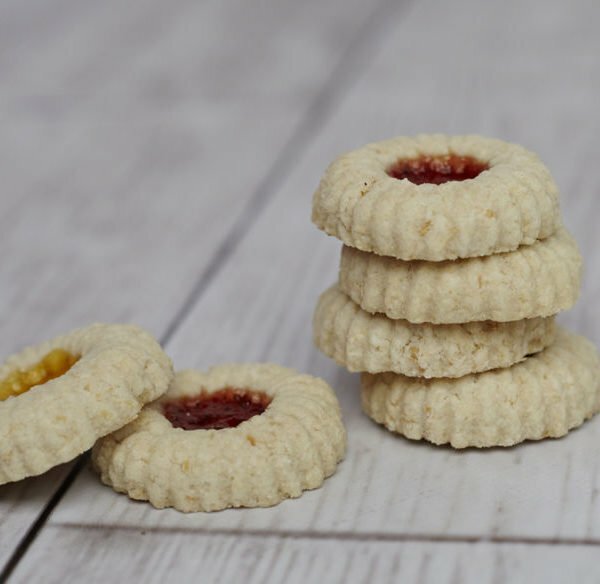 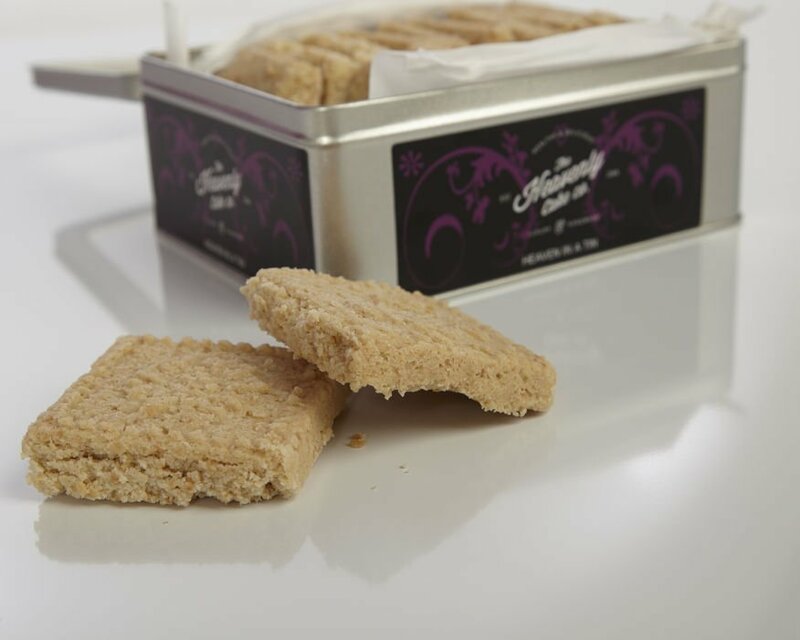 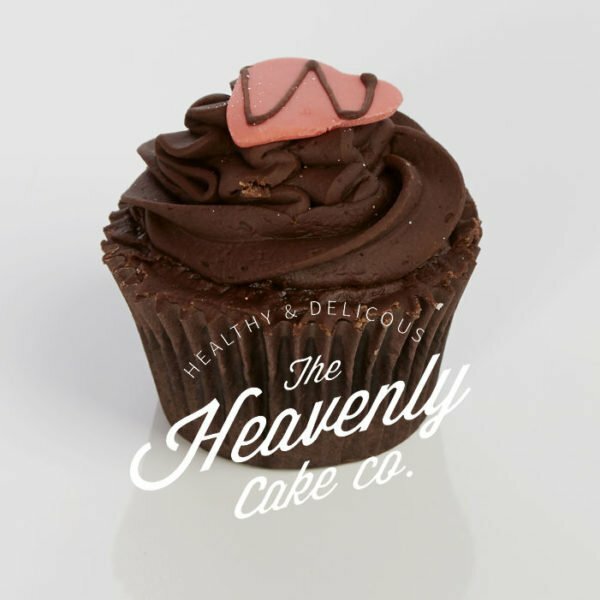 Carefully handmade by our artisan bakers using the finest ingredients, these are a family favourite. 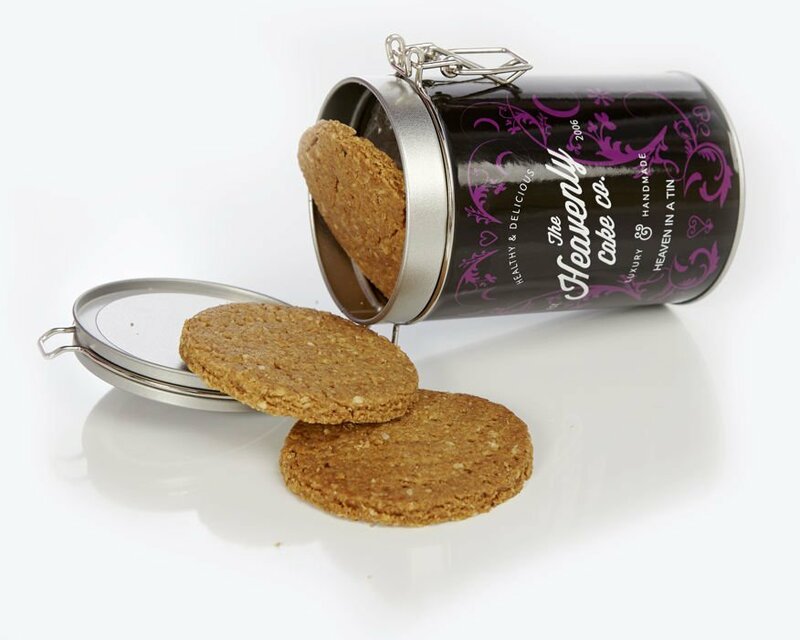 Organic wholegrain spelt flour, gluten free oats, raw cane sugar, coconut oats. 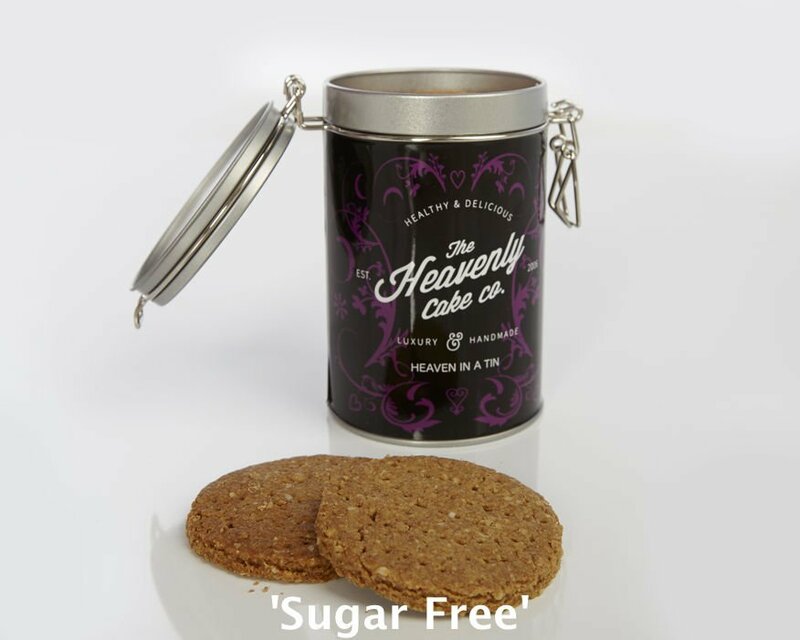 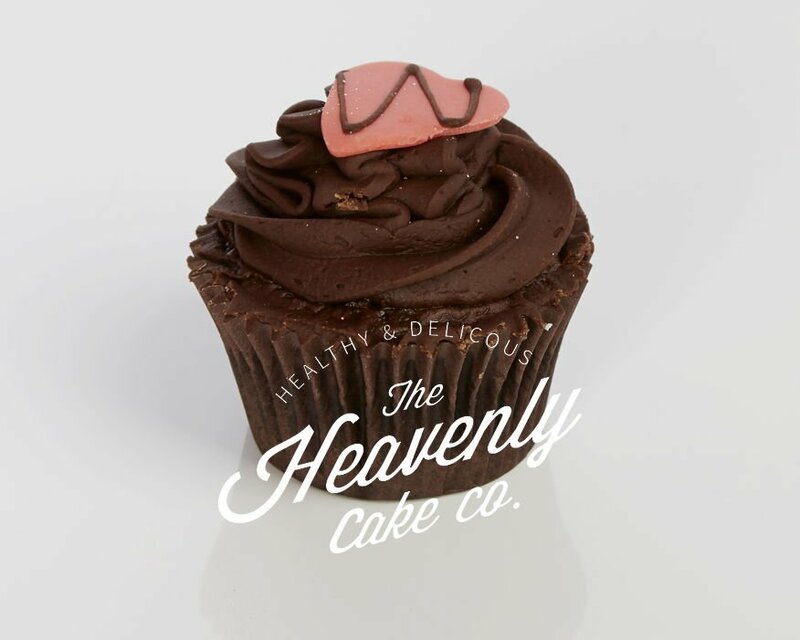 For a ‘sugar free’/diabetic friendly option, we use coconut sugar instead of raw cane sugar.